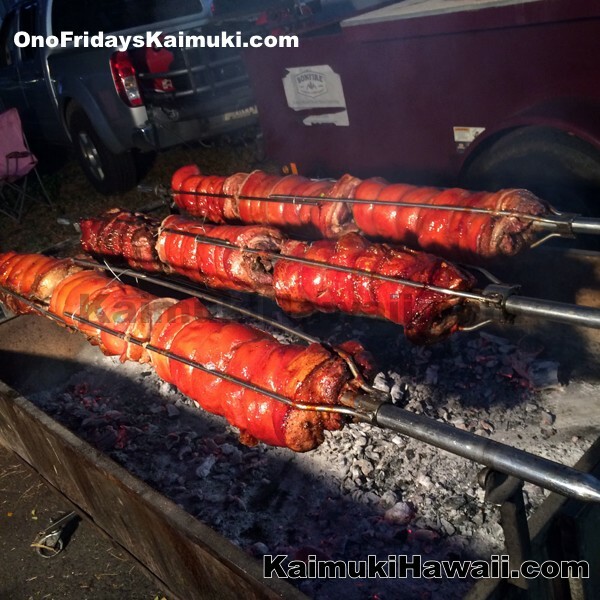 Monthly updates are finalized/published 2 days before each Third Friday (8pm). 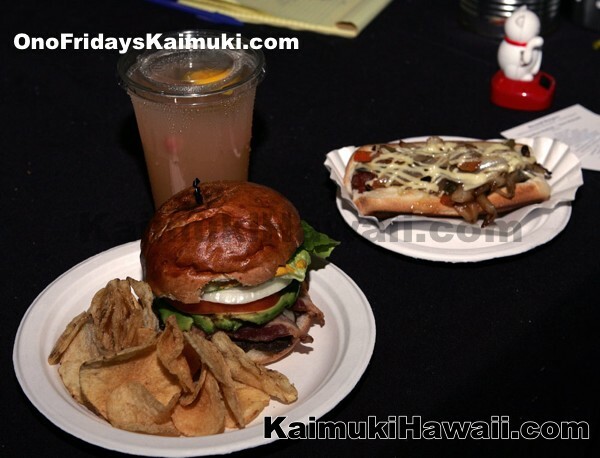 Announcement goes out day before Each Third Friday via our communication channels. Follow Us to stay current. More details to be posted Thursday, 6pm. 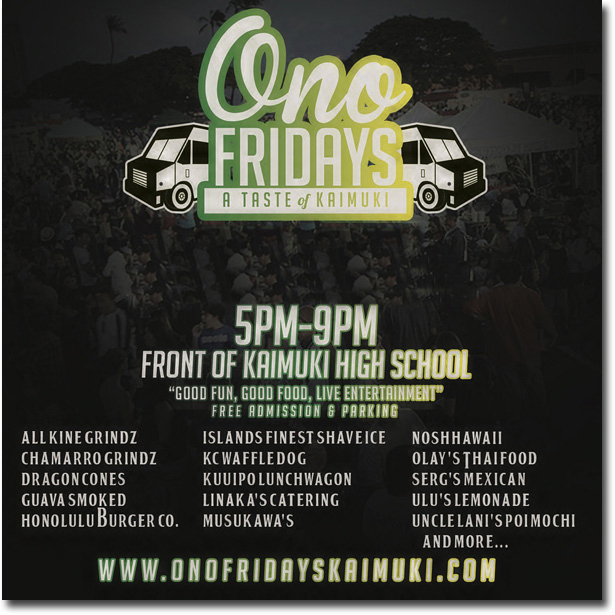 Stop by Kaimuki High School for ono grinds from Hawaii's local food trucks and vendors. 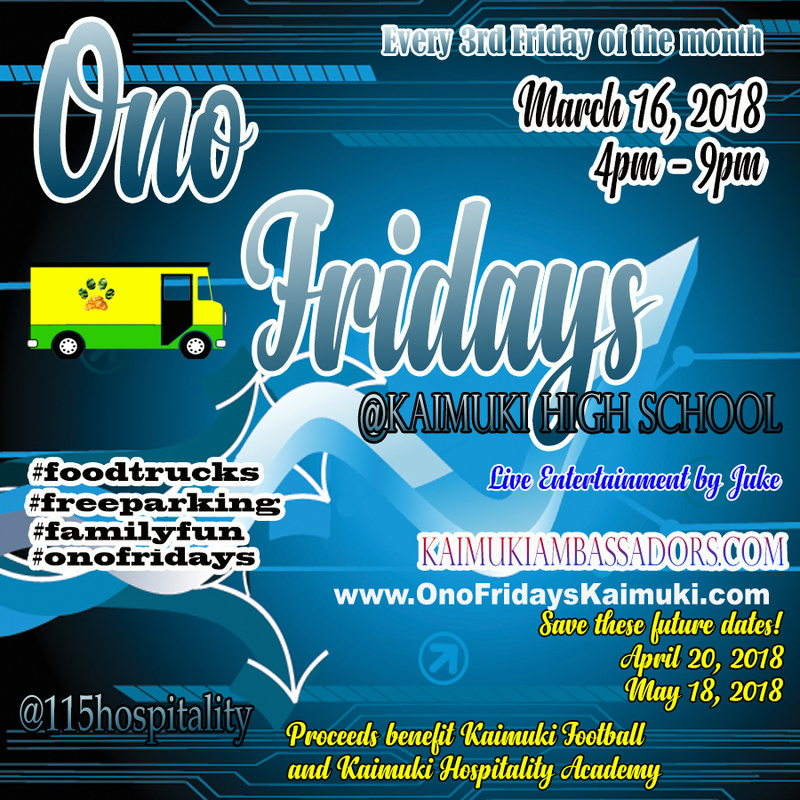 Ono Fridays Kaimuki is a fundraiser for the Kaimuki High School Football Program & Hospitality Academy. 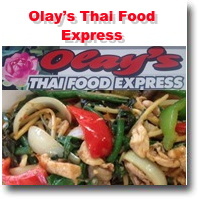 Bring the whole family and enjoy great food in this wonderful community! We'll see you there! 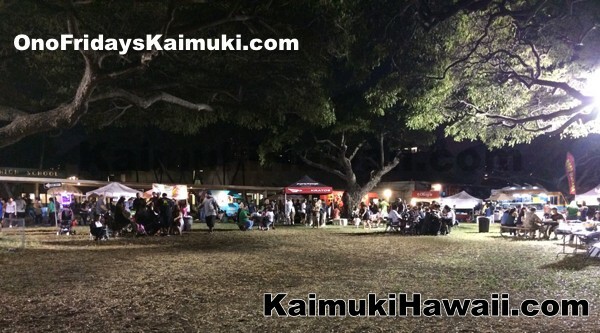 Parking is open to the public on campus, when facing the school, the parking lot on the right, along canal, Kapiolani side of School. 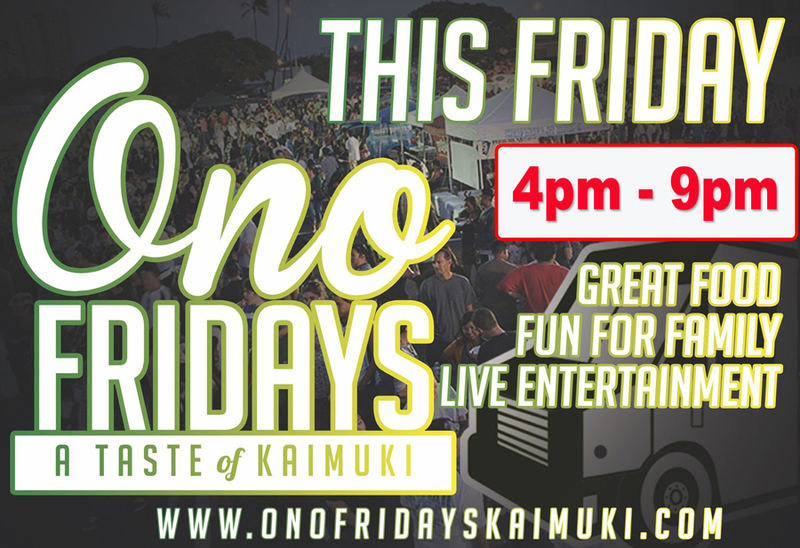 Stop by Kaimuki High School and enjoy ono grinds from Hawaii's local food trucks and vendors! 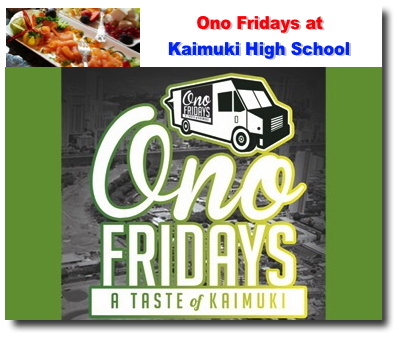 Ono Fridays Kaimuki is on from 5:00pm to 9:00pm on the third Friday of each month at Kaimuki High School. 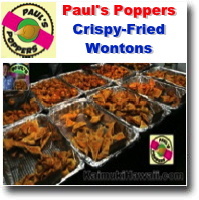 Featuring great local food truck vendors and amazing entertainment! 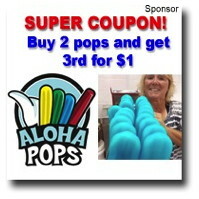 There is no admission and has lots of free parking! 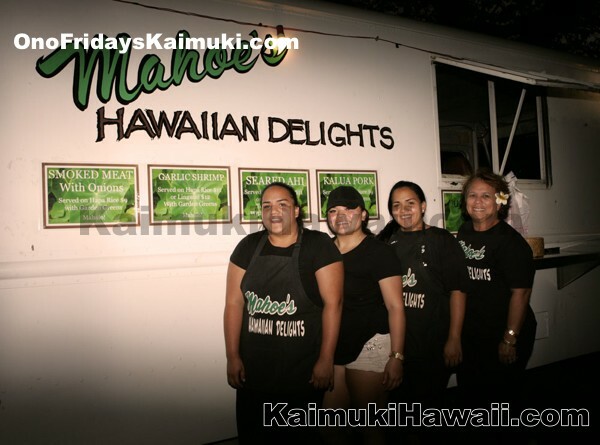 Show your support to the Kaimuki Bulldogs Football team! 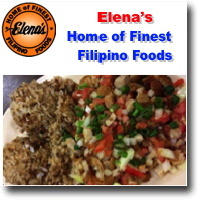 Bring the whole family and enjoy great food in this wonderful community! 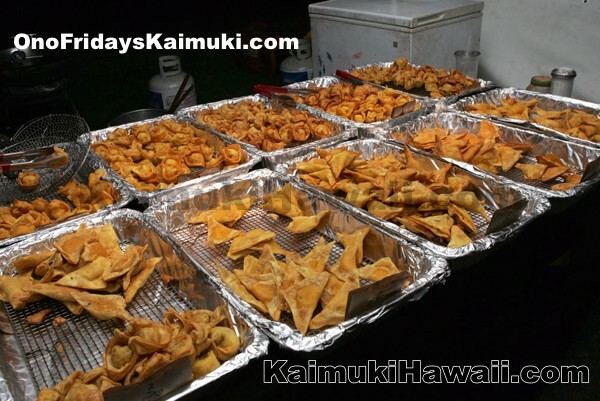 This event is a monthly fundraiser for the Kaimuki High School Football Team & Hospitality Academy.